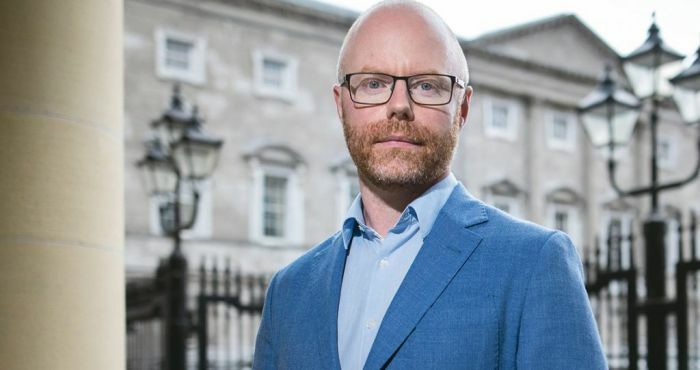 Wicklow TD Stephen Donnelly has hit out at current supports that in are place for sufferers of Parkinson’s disease in Ireland. The Fianna Fail TD and party health spokesman said that the current support structure in place was inadequate and that more needs to be done to ensure less people suffering form the disease are forced to go abroad for treatment. Donnelly’s remarks come as pressure grows on the government to act on the matter following a protest outside the Dail. Members of the Parkinson’s association of Ireland also appeared on the Claire Byrne show to voice their concerns. Donnelly said he met with sufferers recently saying the level of care was limited due to the extreme lack of trained specialists in the area. “Last week I met people with Parkinson’s. They were protesting outside the Dáil to try and raise awareness – it was World Parkinson’s Day,” said Donnelly. “We only have five specialist nurse practitioners in the entire Republic, three of them based in Dublin.” He continued.